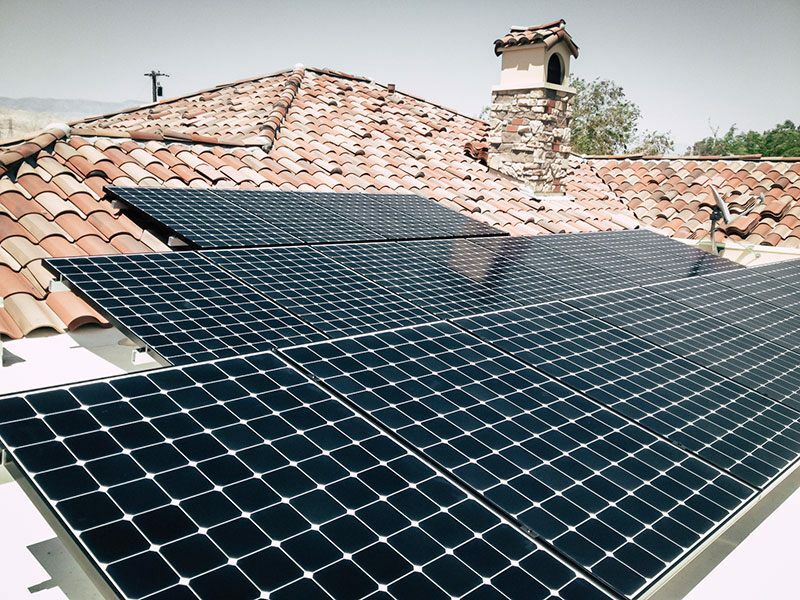 Solar Energy is growing in popularity throughout the Coachella Valley because it truly saves homeowners and businesses money. None of our clients who have gone solar would opt to go back to paying for, more expensive utility-supplied power. So, if you have “electric bills,” available roof space, and plan to own your home for more than 5 years, then let’s start our complimentary review. We will review your electric usage, your solar potential, energy-saving options, as well as the various ways to get into solar: cash purchase, finance, pre-paid, and monthly leases. We look forward to working with you!